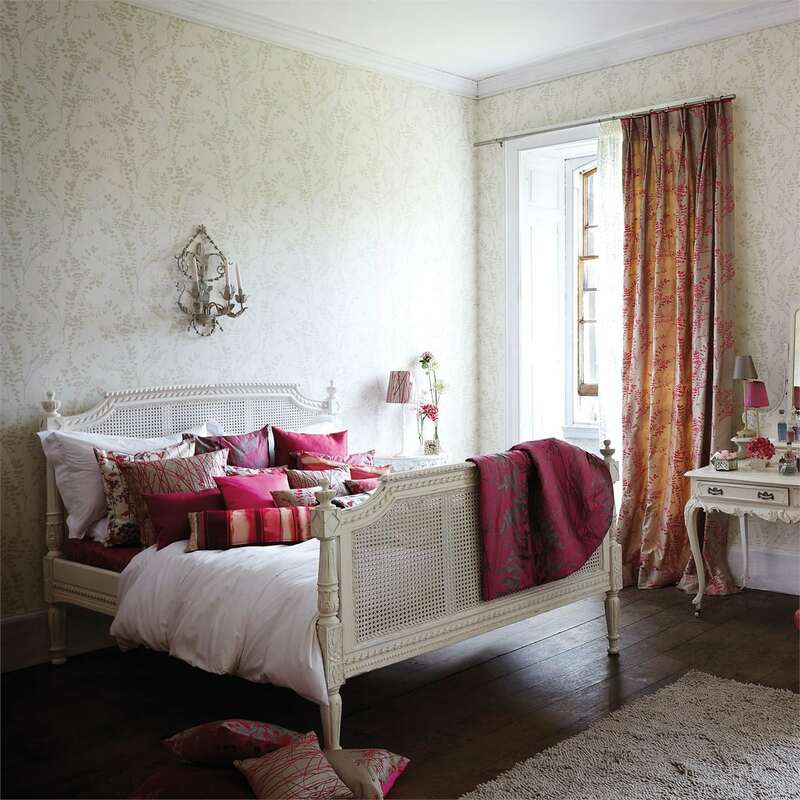 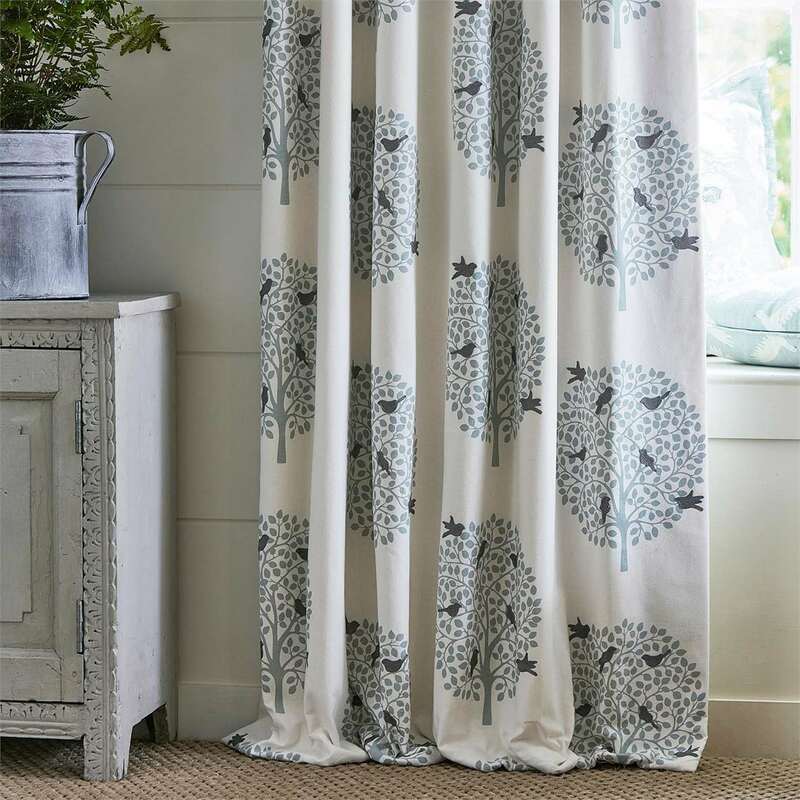 Harlequin is the premier destination for inspirational designs, innovative textures and delicious colours. 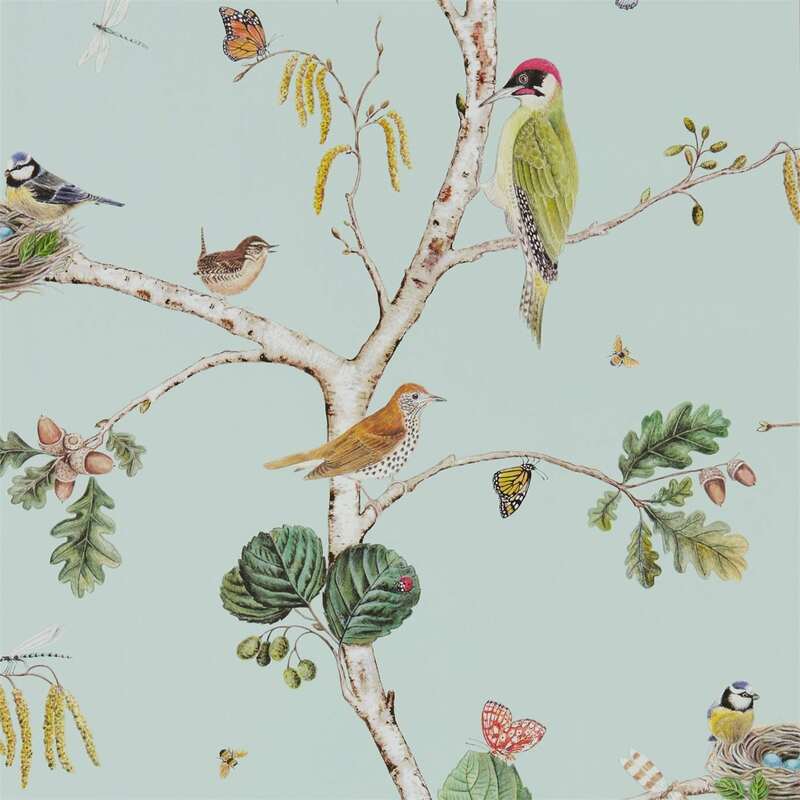 An eclectic fusion of classic mixed with contemporary, flamboyant married with elegant; Harlequin’s versatile ranges of prints, weaves and wall coverings offer the most discerning of customers a dazzling spectrum of products. Harlequin is the premier destination for inspirational designs, innovative textures and delicious colours. 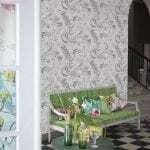 An eclectic fusion of classic mixed with contemporary, flamboyant married with elegant. 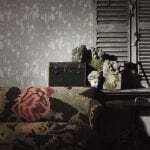 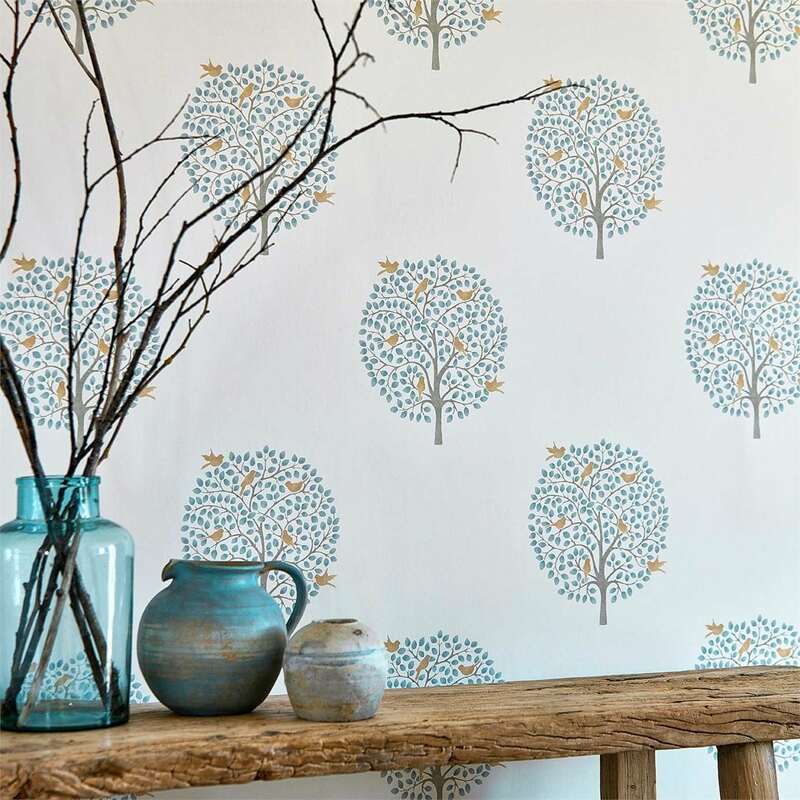 Harlequin Wallpaper posses versatile ranges of prints, weaves and wall coverings offer the most discerning of customers a dazzling spectrum of products.